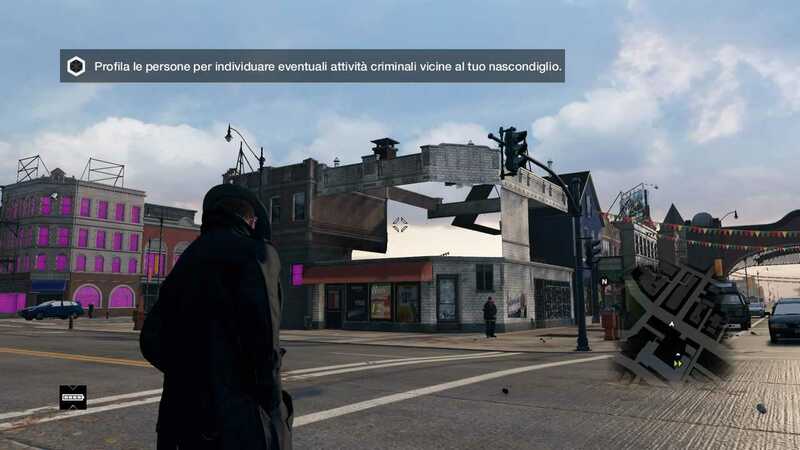 Watch Dogs 2 is not supposed to be available to gamers and reviewers this early but copies have already leaked and many of them had the chance to play the game. 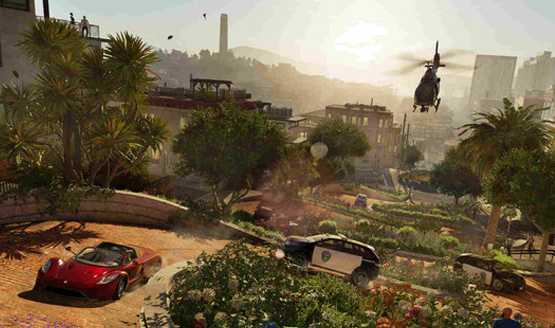 Ubisoft is still working on the game’s various aspects but no one expected its seamless multiplayer option to completely crash the game or show horrible performance with frame rate dips. Those who had the opportunity to play Watch Dogs 2 earlier than everyone else tried the single play campaign and it worked good on the Playstation 4 console. We are not sure whether copies of both consoles are leaked already but it looks like the developers are having trouble bringing the game to its ardent fans in good condition. The seamless multiplayer mode has been temporarily disabled as the team is working to find a way around and fix those performance dips. For some who had the option open, it didn’t work with performance issues at every corner. While they did manage to go online and explore the world, frame rates went to abysmal levels making it impossible to continue. Most other players who tried the multiplayer option also reported that the game crashed immediately as soon as they tried to connect or go into one of the open servers. People who support the game claim Watch Dogs 2 will work as intended once it is officially released. However, Ubisoft representatives and some inside sources confirmed it is actually a compatibility issue with the PS4, Xbox One consoles which is being currently fixed. If consoles have such bad performance, there is no need to comment on the game’s PC performance. The title might never run on computers and even when it does, it will offer low frame rates and bad performance on the highest 4K compatible gaming PCs. Such poor optimization is rampant in many AAA titles and even after the bad launch, they manage to fix it on the consoles but simply choose to ignore PC gamers. A similar situation occurred with Ubisoft’s Assassin’s Creed Unity and there were simply too many bugs in it besides other prominent issues. Batman Arkham Knight was revoked on PCs but it did manage to run on consoles. Ubisoft has sent a notice to those who had the chance to review Watch Dogs 2 earlier. They confirmed that it will be fixed before the official launch and we hope they do it. Besides, developers now have to make the game run on multiple platforms with different graphic settings, the PS4 and the PS4 Pro along with Microsoft’s Xbox One.